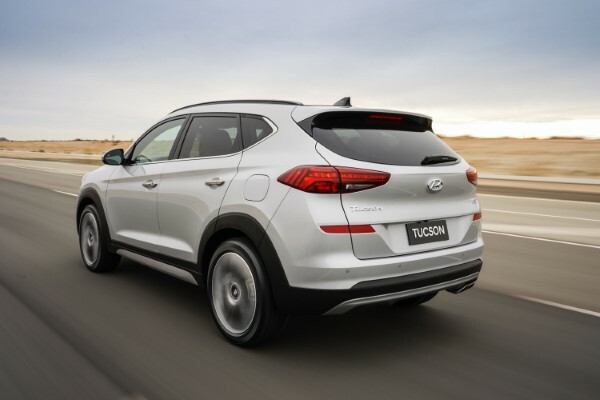 The Tucson appeals to all ages with its recent design. It is a good combo of style, comfort and great features. 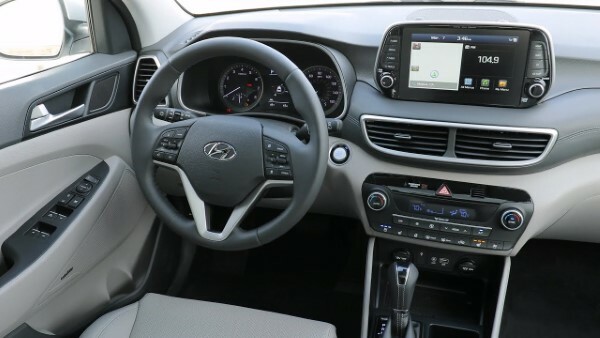 Whether your driving is done within the city or outside, Tucson is a good fit for you. 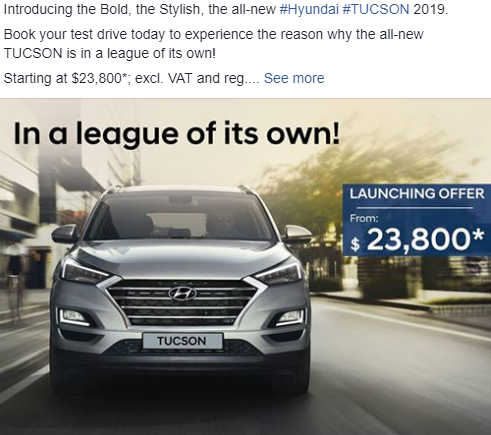 *When first-hand experience is not available, Pros & Cons are taken from wordlwide leading automotive websites like Edmunds. 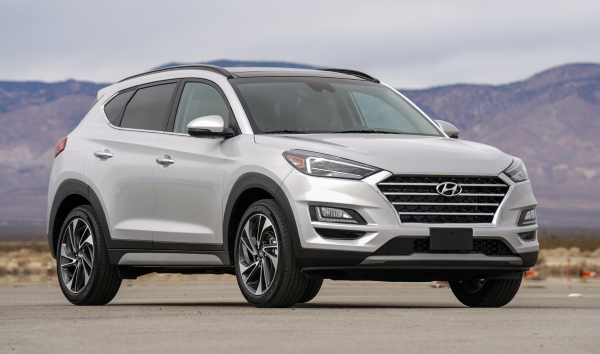 The Tucson 2019 is considerably stylish, spacious and feature packed even at base-trim grade. Beyond the similar looks with the previous models, safety upgrades and revised powertrain are significant. No. VAT and registration are not included.